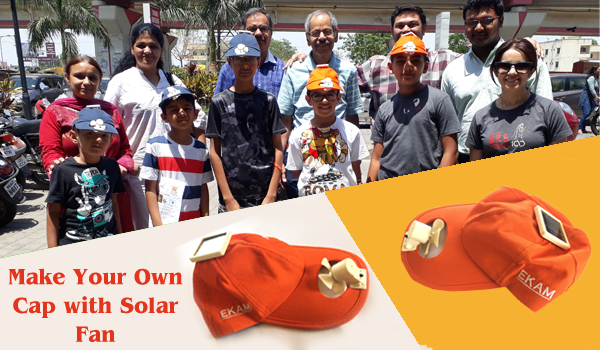 Identify all waste in entire value chain and improve efficiency of Value chain by eliminating and reducing these waste one by one. 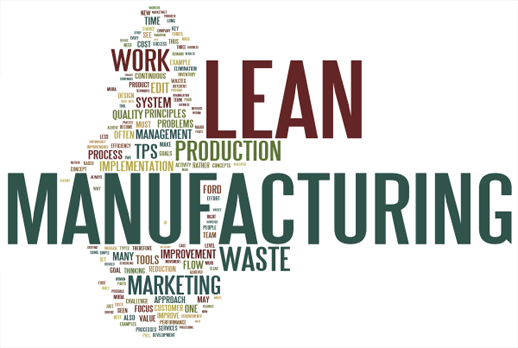 The process is to use various tools of Lean Manufacturing and to develop the teams through projects and workshops. "Develop Teams Using Complementing Strengths"
Every industry has unique area of improvement which can be addressed by designing workshops for those areas. 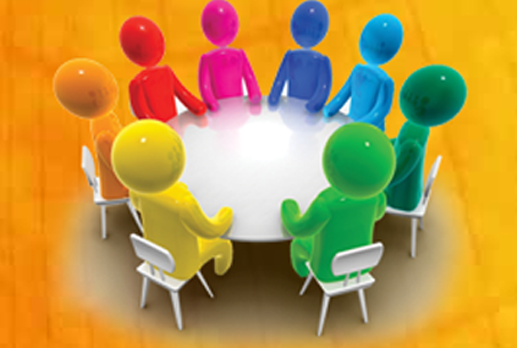 Workshops are designed and conducted with participation of hierarchy. Unique tools are used during the workshops. "Get and use your numbers for your benefit"
Each person has a unique combination of Name Surname and Date Of Birth. Detailed study of this leads to knowledge of personalised lucky things and practical use of these lucky things leads to better success. 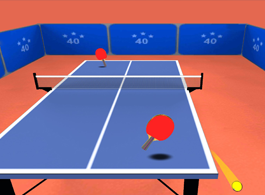 We would like to create learning atmosphere & encourage Table Tennis for kids to start and learn. The approach is to make basics strong along with physical and mental strengths. 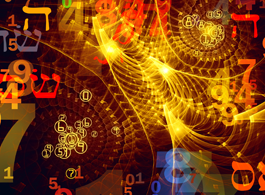 Numerology uses numbers as a key to human behaviors.